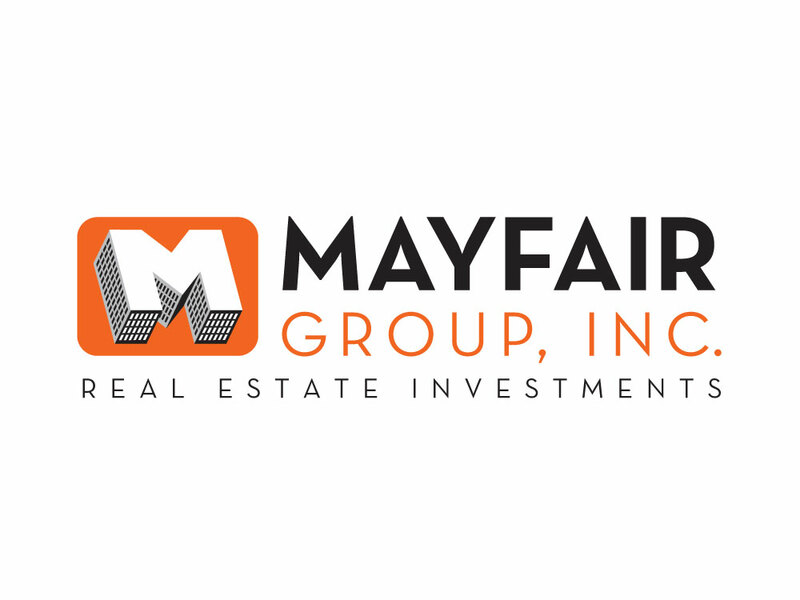 To create a powerful and motivating logo design for this commercial real estate firm to communicate the concept of stability and establishment. Elegant, modern typefaces accompany a heavy building icon to produce a marriage of visual appeal and confidence in this logo design. This logo is poised for stationery, printed ads, website design, and more.